I’m not really sure how this going to work but what the heck, let’s give it a go. 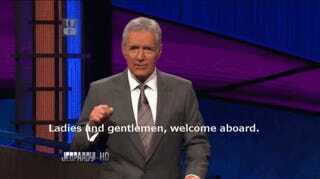 Lexador wants to play Jeopardy TMI. You give us an answer and we’ll try to guess the question that goes with it. Next week you can tell us if we were right. My answer is stage 3 kidney disease.